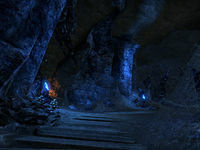 Weaver's Nest is a section of the Imperial Sewers joining the Aldmeri Dominion branch to the central hub. 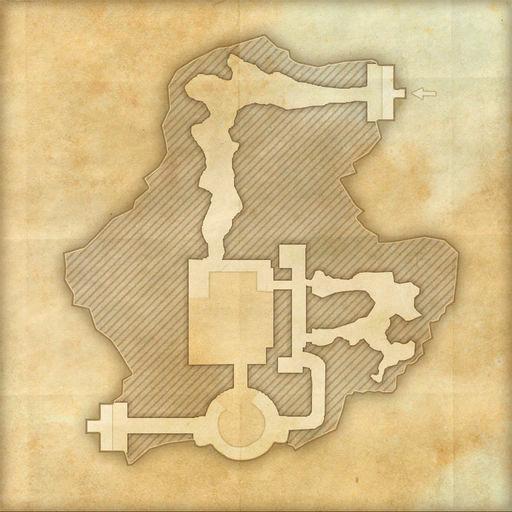 It connects to Barathrum Centrata and the Abyssal Depths. The Weaver ensnares anyone foolish enough to enter her web. This page was last modified on 25 August 2018, at 15:30.